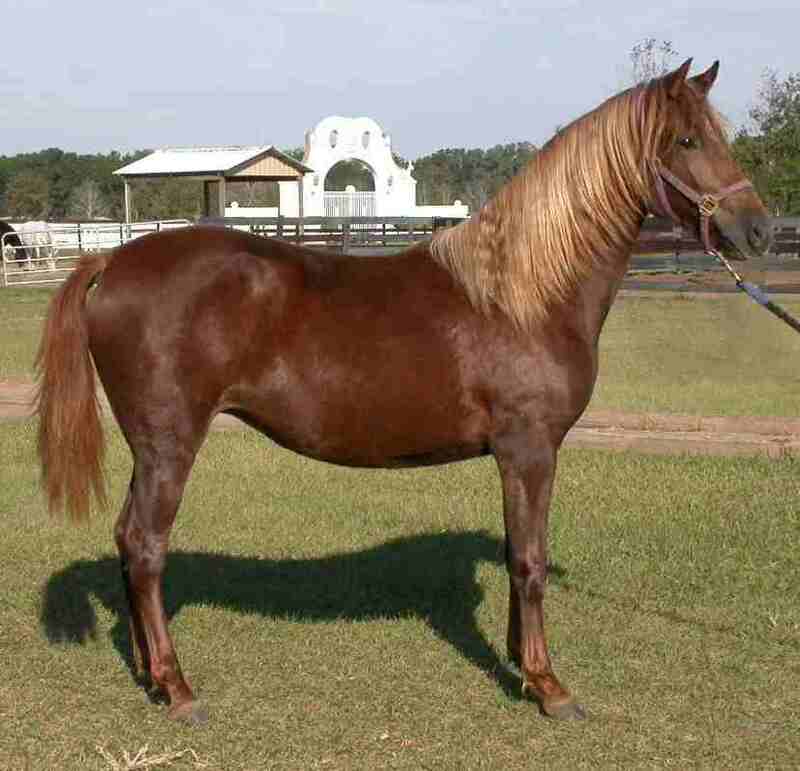 Beautiful filly with incredible bloodlines! Flaxen mane. Low movements.